Vera Bradley is a brand and retail outlet that specializes in travel luggage and bags, aimed at women. The company was originally founded in 1982 after Barbara Bradley Baekgaard and Patricia Miller found that airport luggage was plain and boring, and was often aimed at men. With just a few hundred dollars they immediately designed their own feminine luggage, which quickly became a hit. The brand was soon known for its elaborate patterned designs. In just a few years they became a multi-million dollar company, using the name Vera, who was Barbara's mother. Today they are a publicly traded corporation based out of Fort Wayne, Indiana, United States, and sell a wide range of products and accessories beyond luggage, focussing their charity efforts on breast cancer. They have over 2,000 employees, with 116 physical stores across the world, including malls and airports. 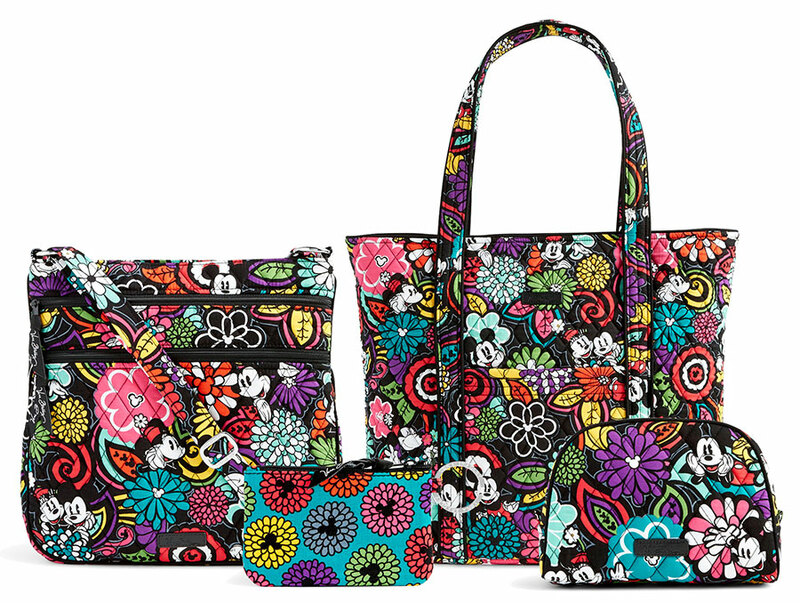 You can also shop online at VeraBradley.com, where you make money off your purchases by applying Vera Bradley coupons during the checkout process. We update our Coupofy list whenever new offers and deal become available. The website also features an official blog known as the Inside Stitch, which helps people with style and fashion tips. The website has some of their favourite picks and new products featured prominently on the homepage, with categories to list all of the other products. The site's main categories are New Arrivals, Handbags, Travel, Accessories, Jewelry, Gifts, and Sale items. You can also browse via Design, as the brand is known for their floral and almost psychedelic patterns. Each main category has many other options. For example Handbags are further categorized by styles and fashion ranges. The Travel section includes large travel bags, luggage on wheels for the airport, and smaller carry-on bags. Accessories include wallets, belts, purses, cosmetics, and even smart phone covers and cases. Jewelry includes earrings, bracelets, and necklaces. Vera Bradley coupons can be redeemed for products in all of these categories, and you can use Vera Bradley printable coupons if you prefer to shop in store. The site allows you to check out as a guest, or you can register an account for easier access later. The Vera Bradley website supports all major credit cards for payment, including Visa, Mastercard, American Express, and Discover. It is very simple to redeem Vera Bradley coupons. Just click on an offer here at Coupofy to get details and the specific code that you need to use. Then paste the code in to the promo box before the payment step. 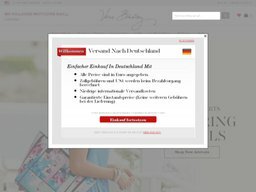 The online Vera Bradley store can be accessed in North America, across Europe, as well as India, Korea, Kuwait, Russia, Singapore, Saudi Arabia, and the UAE. At the top of the page you can select your country and the currency you wish to use. Products on offer are the same, regardless of your location. There are a wide range of shipping options including SmartPost and standard Home Delivery in the US, via FedEx. You can also pay extra for Air and Next Day Air as well. Shipping will vary depending on your order quantity and value, but the cheapest method in the US is $8 for FedEx, which is delivered within 5-9 business days. If you wish to return an item purchased online, you can return it to a local store, or send it back to the company. Returns are accepted within 90 days as long as the item is unused and in its original packaging. You can download and print their returns form from the website. Unless the item was damaged during delivery to you, they will not pay for the return shipping costs.